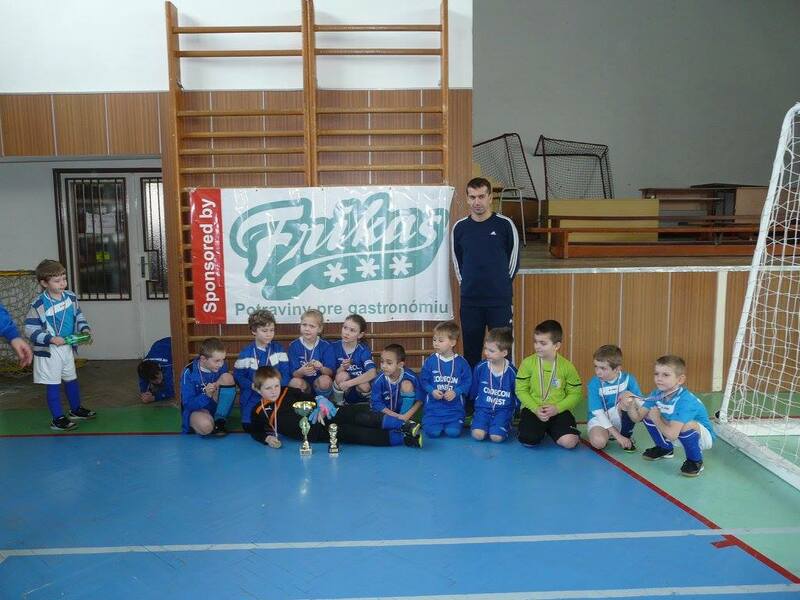 The company Frikas s.r.o. was established in 1992 to become one of the first wholesale companies in Slovakia dealing with food distribution to the foodservice industry. In the beginning, we distributed frozen food only. Gradually, fresh and dry wood were added to our product range. Now we specialize in direct food import from the EU countries, as well as from countries all over the world. There are more than 40 000 products in our range that meet the demand of all significant cuisines in the world. We distribute food products to mass caterers of all kinds, sizes, and national cuisines, including such establishments as school and factory canteens, HoReCa, cafeterias, pizzerias, and other public food service establishments, what makes us the perfect partner for the foodservice industry. Our customers are taken care of by a team of professional salesmen, who are in constant touch with every single customer. We offer also regular sales support activities to our customers. The aim of these activities is to get our customers to know with all the benefits we offer, and be able to get the best deal. The products are distributed every day, all-year-round, within the Bratislava Region and Western Slovakia. For more detailed information concerning the job offers, please, get in touch with the company's management.